Dalestudio-Recording studio in surrey. All music types catered for .Club,Dance Music specialists and D.Js with over 20 years in the business. 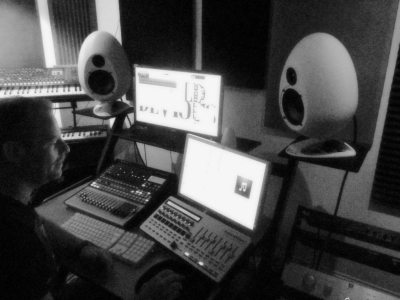 Studio is equipped with pro equipment and pro monitoring ,ideal for getting your mixes to transfer well. Affordable rates and no job is to small! Dalestudio - Would you like your music mixed/ mastered by professional producer?Help with your arrangements/Production help?Vocal / guitar recording/editing? 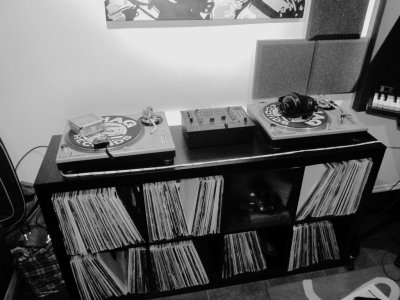 Remixes and Dj sets or editing?Dj Tuition on Vinyl/Cd or digital? 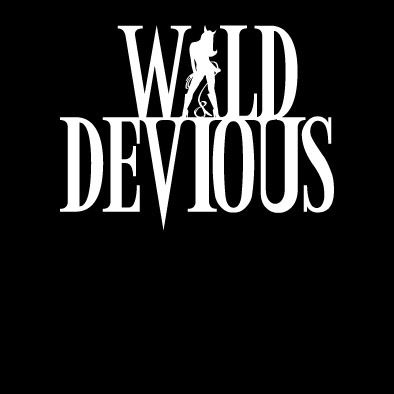 Wild & Devious D'J's and Remixers ,specialising In all genres of House Music /Pop/Dance. 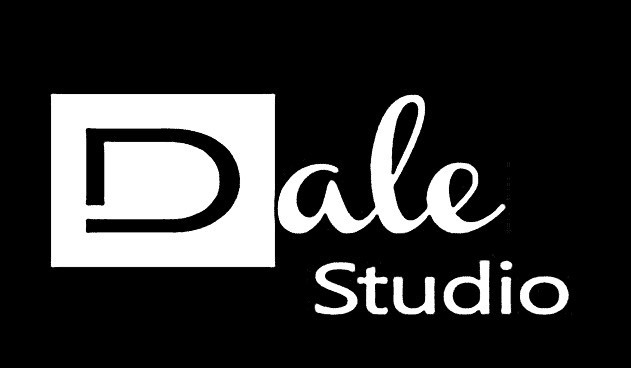 DaleStudio is a modern recording studio designed to cater for the needs of singers, songwriters and artists. We provide high-quality recording Mixing and monitoring / mastering. Our studio is a welcoming environment to inspire your musical creativity. There is no better recording studio in Surrey specialising in dance music that can offer you top quality recordings at such affordable rates. So whether you're a pro or have never set foot inside a recording studio before, we will make your recording session enjoyable and productive. The recording studio is Located in a beautiful picturesque location, and has been set up by Producer/Engineer/Dj's John and Robert Dale aka Wild&devious who has worked with many top artist (see testimonials for a selection) . 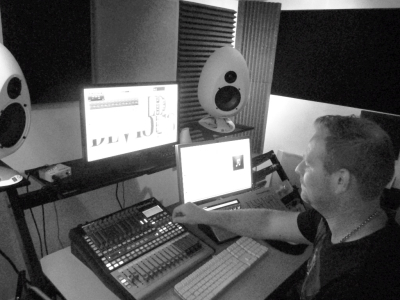 The studio is a great place for tracking, mixing and post-production. At DaleStudios we offer a wide range of experience in music production, vocal production, recording, and are flexible to suite your needs. We can create custom made backing tracks. Alternatively you may just want to record vocals to music you already have. You maybe a songwriter, or rapper looking for music collaboration, or beats. You may be a D.J who would like to produce your own track to fit into your set. whatever it is, DaleStudio can help you to bring your ideas to life. Opening Hours all day and evenings to suit your needs!